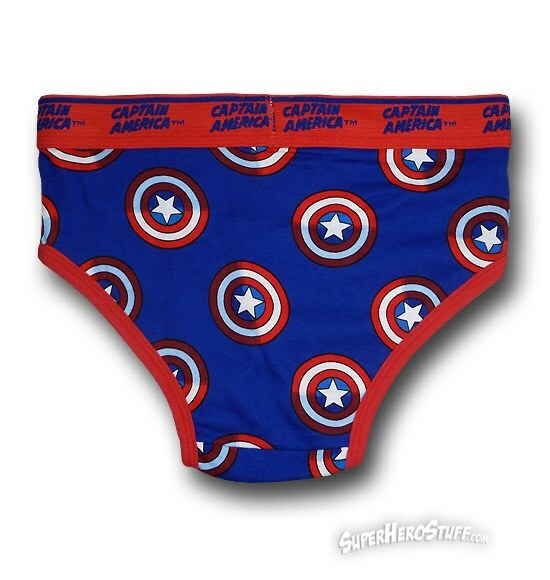 I just saw Transformers 3 last night and the best part for me was the 3D trailer for Captain America. So, how many more sleeps? Other than that,I found some interesting pictures of the new Spiderman suit and the new Peter Parker on ComicBookMovie.com! I think the new suit looks good, and I like the old school Spidey Web-Shooters they’re using for the movie. I have faith that the Spidey stories will be redeemed after the mess that was left of Sam Raimi’s Spiderman. Remember emo Peter with the black suit? and the dance scene? Urgg, so bad! Anyways, I’m excited to see how movie turns out, however, my expectations are low. Click the link below to view the pics, enjoy and thanks to ComicBookMovie.com! Seriously, I can’t wait for this movie! Captain America:The First Avenger. Oh man, this movie is going to rock! 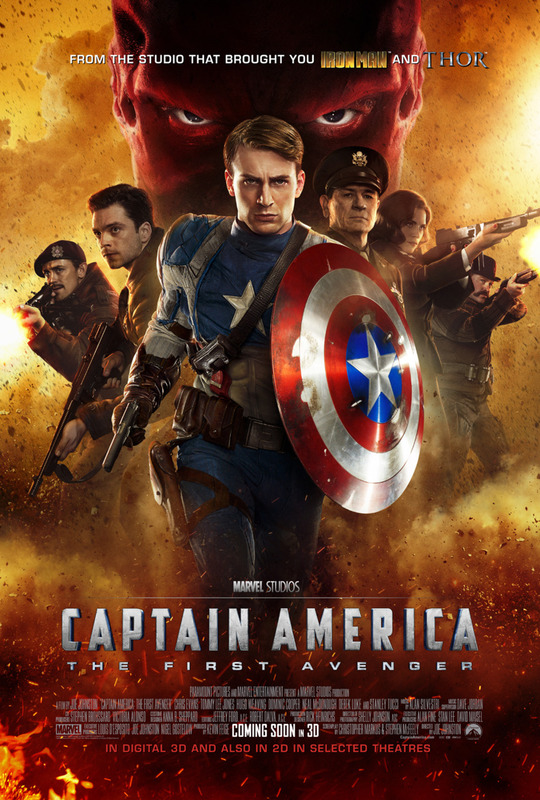 Here’s the new international release poster for Captain America. 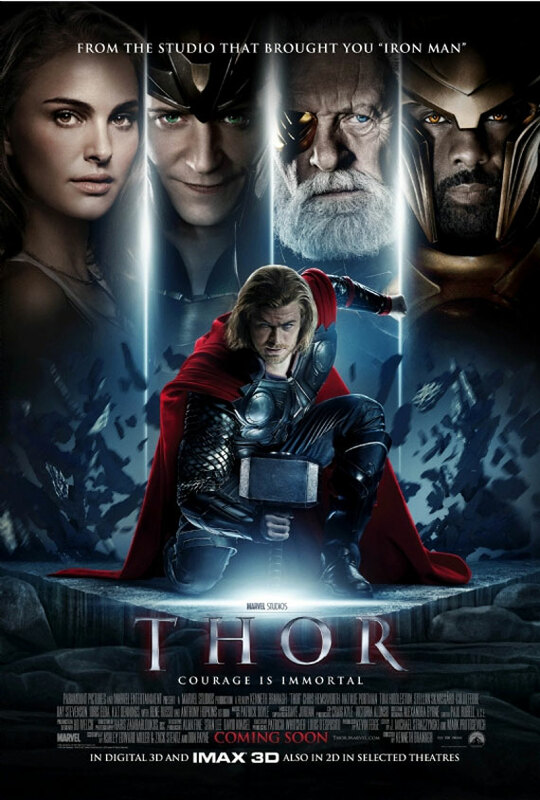 I can’t wait, this is the Marvel movie I’ve been waiting for since they started making Marvel comic book movies. How many days left till it’s released? Avengers Assemble! The Best There Is.. X-Men First Class movie review. So, I finally saw X-Men First Class tonight, and I have to say definitely the best of the X-Men movies so far! The story, although nowhere near the storylines of the comics, was entertaining and well scripted . Watching the origins of the founder X-Men members on film was great, and the relationship between Xavier and Magneto was done brilliantly. I liked the retro feel of the movie, as we see old movie reels of the Soviets and President Kennedy throughout the film. The actors did a good job at bringing these larger than life comic book characters to life, especially Micheal Fassbender who plays a younger, tortured Magneto struggling with his thirst for revenge on a villain from his past-Sebastian Shaw played cunningly by Kevin Bacon. Of course, there are some liberties taken with the characters, stories, and mythos of the beloved X-Men; however, I feel these changes are made for a better movie experience. Really, these movies are always going to stray from the original source material, but that doesn’t mean they can’t be enjoyable in their own way. I hope Fox Studios gets their act together for the upcoming Wolverine movie, because so far all the X-Men movies until this recent one were disappointing. *Spoiler Alert* On that note, I thought the Wolverine cameo to be unnecessary seeing Fox Studios is trying to reboot the franchise. Overall, finally a X-Men movie that all fans can enjoy! So they change the stories and origins of the founder X-Men characters, get over it; it’s just a movie. 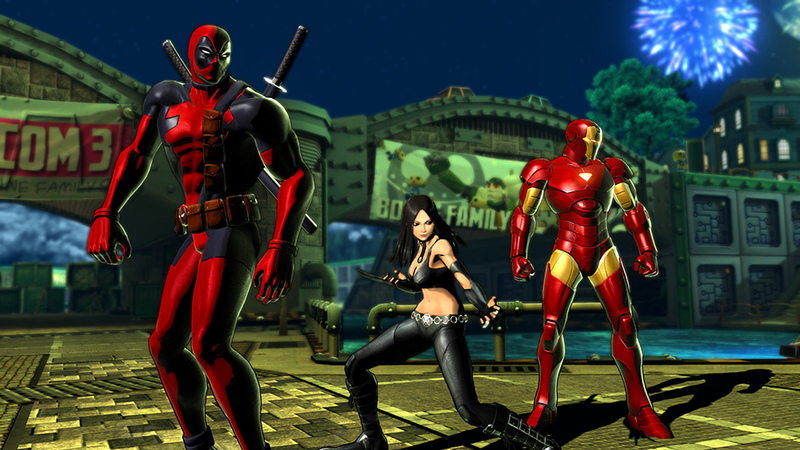 Marvel vs Capcom 3.. time well wasted. So, I purchased Marvel vs Capcom 3 last week. Yeah, it’s awesome. This game is epic, and it doesn’t disappoint. I love the Cap, Thor, Wolverine team, or the Iron Man, Magneto, Hulk team. Also, Deadpool goes with just about everything… BANG, BANG, BANG haha, love it. Go out and get this game, if you haven’t already.